With Winamp's demise on the horizon, are you looking for an alternative? We help out by listing five of the best music players you should consider. Now that Winamp is officially being shut down by AOL, many of you must have already begun looking for a new music player to call your own. Well, stop, because you don’t really need to. Just because official support for Winamp is being yanked, doesn’t really mean that the player is dead. 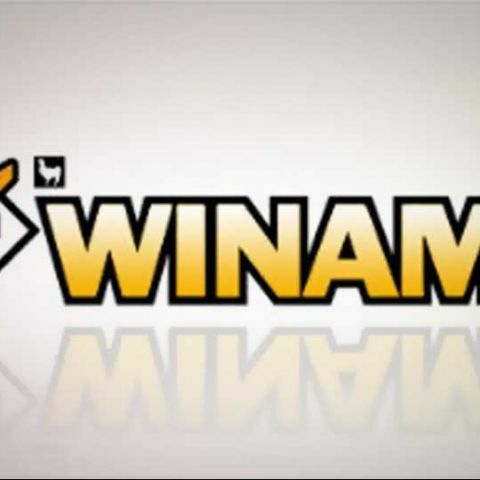 You can continue using Winamp till kingdom come and unless something major happens such as incompatibility with a future version of Windows (or the OS of your choice), there’s really nothing to keep you from using Winamp. Nevertheless, if you do want to step away from Winamp and look at other desktop music players with an official support lifeline, then here are five of the best that may help you forget about how awesome Winamp was. The true Winamp alternative, Media Monkey does everything that Winamp can (and a little bit more). If you have a large music library and have compulsive tendencies when it comes to keeping it organized, Media Monkey will suit you. Media Monkey also supports a huge variety of audio formats including high fidelity ones like WAV, FLAC and OGG apart from common ones like MP3 and AAC. Media Monkey also supports plug-ins and skins, so if that was what you loved about Winamp, then you will also learn to love Media Monkey. If what attracted you to Winamp was its ‘mini’ avatar which you could use to quickly queue up and play individual tracks, then you should look at Foobar2000. Foobar is light on system resources, has a simple UI and is blazing fast even on underpowered machines. While Foobar is not the best option to manage large organized libraries, it can still do that provided you spend some time customizing it. Foobar also supports all the popular audio formats including OGG and FLAC. 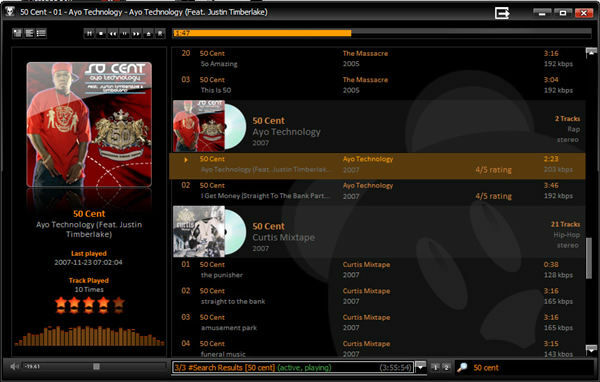 AIMP3 is another music player reminiscent of Winamp’s ‘mini’ version. 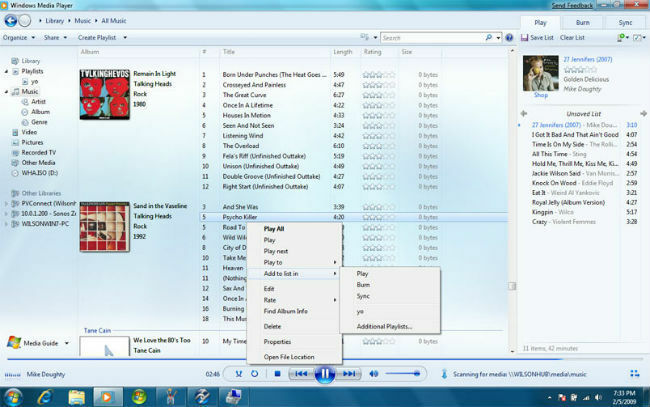 It offers a single pane view in which you can queue up individual songs or playlists. However, if you want to manage your entire library, you can still do so by jumping to the album manager option. It won’t be provide as much information up front as Winamp, but it works. AIMP3 also offers a ton of customization options to change the way it works and looks, and also a whole bunch of equalizer options and presets. MusicBee is another very good alternative to consider if keeping a large music library organized is your priority. 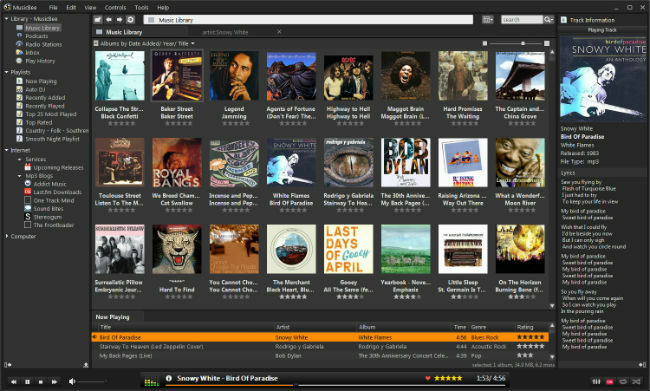 Like Winamp and Media Monkey, MusicBee also lets you view your entire music library at a glance through multiple panes for tracks, albums, artists etc. Auto-tagging and manual tagging are also built-in features along with support for custom playlists and online information on the artist you may be listening to. Yes, I know, I know. I’ll wait till you finish laughing. Done? Good. There’s a reason why Windows Media Player still remains the most popular music player on Windows. And it’s not just because it comes pre-installed on Windows (although that is a big reason). WMP is an easy to use player whether you want to use it to play single songs and playlists or manage your music library. WMP may not have the best format support (unless you install codecs manually) but it is a good looking software that’s easy to pick up and use and suited for people who want to just listen to music and not mess around with the player itself. So, you must be wondering why I didn’t include iTunes in the above five, even though it is undoubtedly one of the most popular media players on the planet. There’s a simple reason for that: iTunes on Windows is unwieldier than a drunken one-legged elephant on a unicycle with a punctured tire. Everything takes an inordinate amount of time to do in iTunes, from starting it up to downloading online information to syncing music to your iPhone. In fact, despite owning an iPhone, I seldom kickstart iTunes and instead rely on Copy Trans Manager for almost everything music related. However, if you do plan on buying a lot of music from iTunes (iTunes definitely has some killer deals on music for Indian users) and use other services like iTunes Match and also own multiple Apple devices, then iTunes will suit you.